Play Street Museum offers a variety of kid's birthday party options at our St. Louis, Missouri location. Host a party that is full of imaginative play, fun kid's activities and more in our interactive children's museum. Play Street Museum offers a variety of kid's birthday party options at our St. Louis, Missouri location. Host a party that is full of imaginative play, fun kid's activities and more in our interactive children's museum. 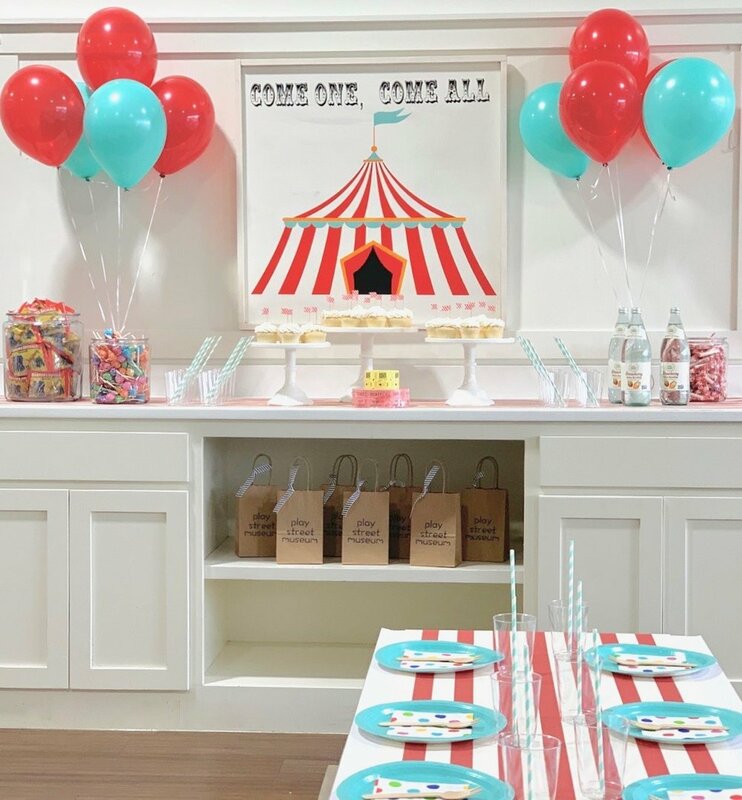 See our party themes and packages below. You bring in a few accessories to coordinate with the colors you choose to make this the easiest character / themed party ever! Option 1 party plus the cost of a craft or activity for each child. Includes everything you need to make your party more creative and FUN!